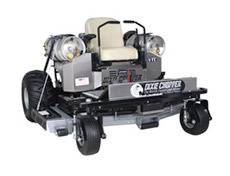 Use Only Genuine Dixie Chopper Parts! 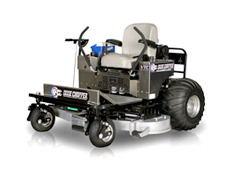 Dixie Chopper Parts Distributors is your trusted source for original Dixie Chopper parts, accessories and equipment. 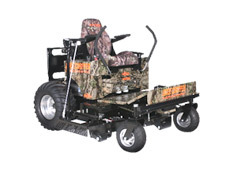 We carry a full selection of all Dixie Chopper Mower Parts at the lowest prices online. 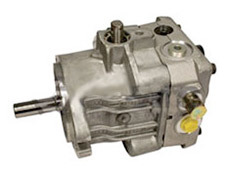 Save even more with our flat rate shipping and E-mail discount coupons. 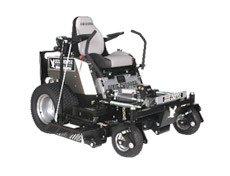 Need help with your order? 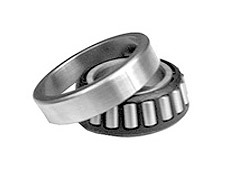 Call us anytime and our experienced Dixie Chopper sales techs can help you locate the Dixie Chopper parts you need fast. 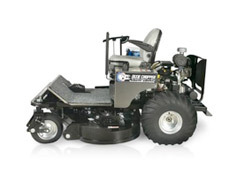 Call us toll free at 1-800-704-4241. 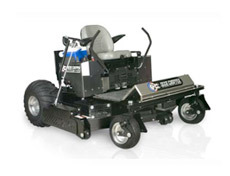 We supply only original, Made in the USA, Dixie Chopper parts for all Dixie Chopper Lawn Mowers. 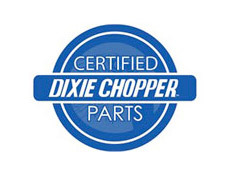 Have your Dixie Chopper Part Number? 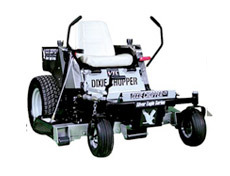 Use the Quick Search at the top of the page to find your Dixie chopper part FAST! 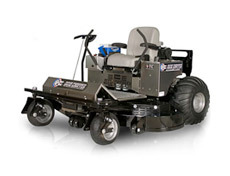 We supply only original, Made in the USA, Dixie Chopper parts for all Dixie Chopper Lawn Mowers. 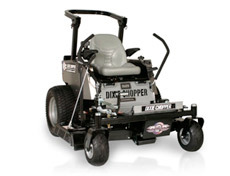 Have your Dixie Chopper Part Number? 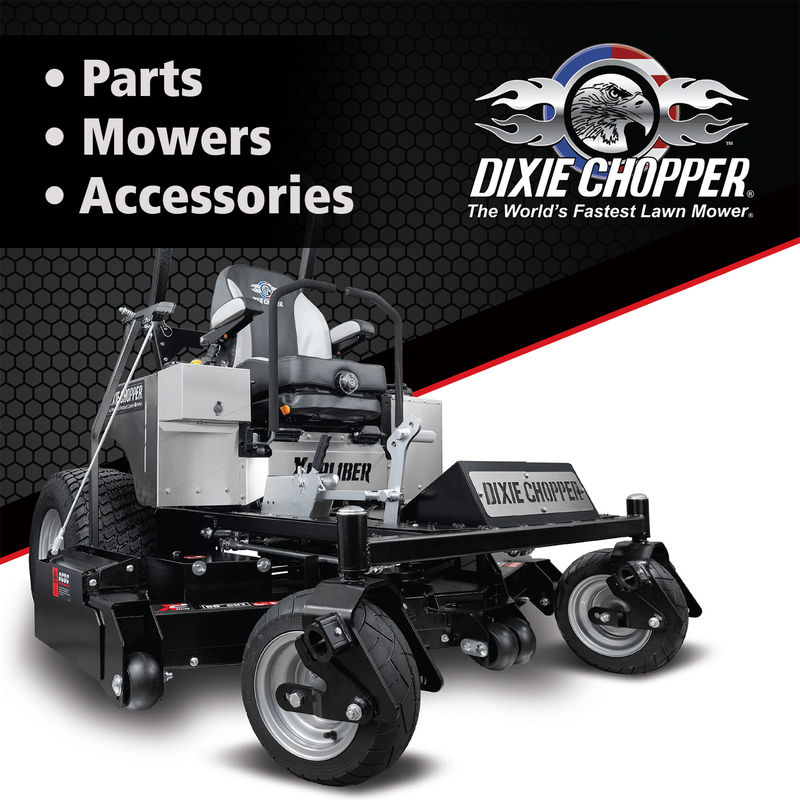 Use the Quick Search at the top of the page to find your Dixie chopper part FAST!